« Tired of the same old eggs? So much Beethoven, So little Time! 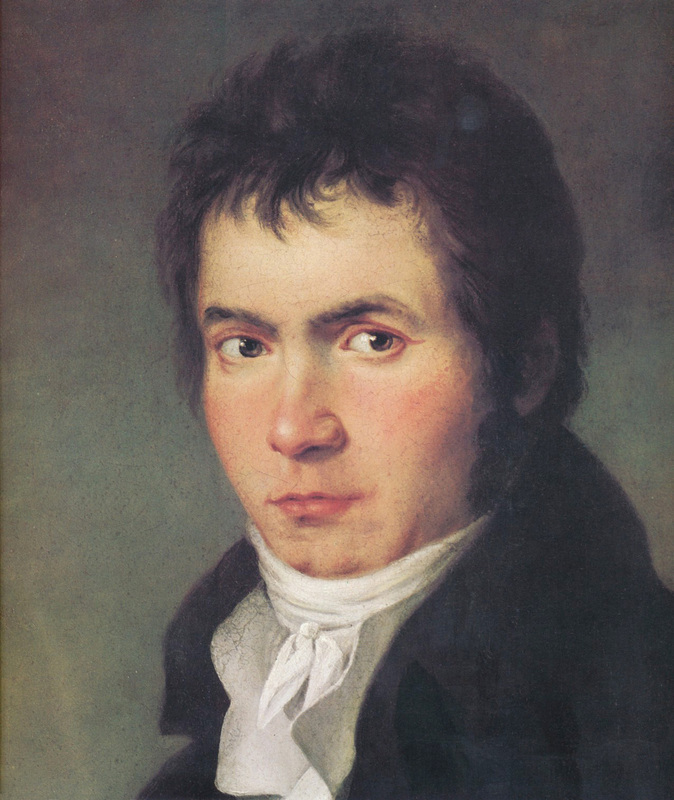 Classicalendar.com now lists EVERY OFFICIAL BEETHOVEN FESTIVAL EVENT! That’s right, all 35 events from early January 2012 through mid-February. The Beethoven Festival will be a once-in-a-lifetime opportunity to hear so many Beethoven masterpieces within a six week span of time. Experience all of the symphonies, all of the works for solo cello, all of the piano sonatas, most of the violin sonatas… along with avant-garde and Beethoven inspired jazz. Make your plans now and let Classicalendar.com be your guide! This entry was posted on December 17, 2011 at 12:21 pm and is filed under Music. You can follow any responses to this entry through the RSS 2.0 feed. You can leave a response, or trackback from your own site.